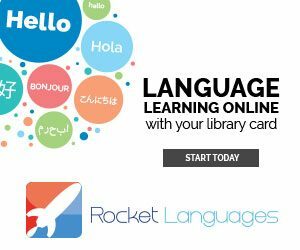 Your Augusta County Library card gives you access to the online version of Rosetta Stone, the premier software for language learning. With Rosetta Stone, you can learn 30 different languages from a mobile device or computer. 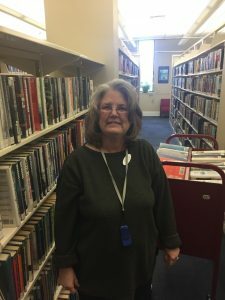 Rosetta Stone is initially accessed through the EBSCO Host portal,using your Augusta County Library card number as your Patron ID. You will then create a personal account, so you can seamlessly log in to Rosetta Stone and continue learning where you left off. You can also use Rosetta Stone on your phone or tablet. Download the app then log in here through the Augusta County Library’s website to access your account. NOTE: Does not work on Windows Mobile Phones due to a lack of a Rosetta App or Adobe Flash.